The TSRA has been approved by the Texas Legislature for a special organizational license plate. A portion of every license fee and renewal fee will go to TSRA Scholarship programs and to support 4-H Shooting Sports programs in Texas. Your fee for a special plate will be $30, in addition to your normal registration fee. Of that fee, $23 will go to a special fund set aside for our programs. These plates are also available for handicapped vehicles and can be transferred if you sell your vehicle. They are not available for motorcycles. 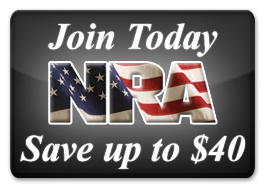 Click here to support the 2nd Amendment in Texas and order your TSRA license plate!